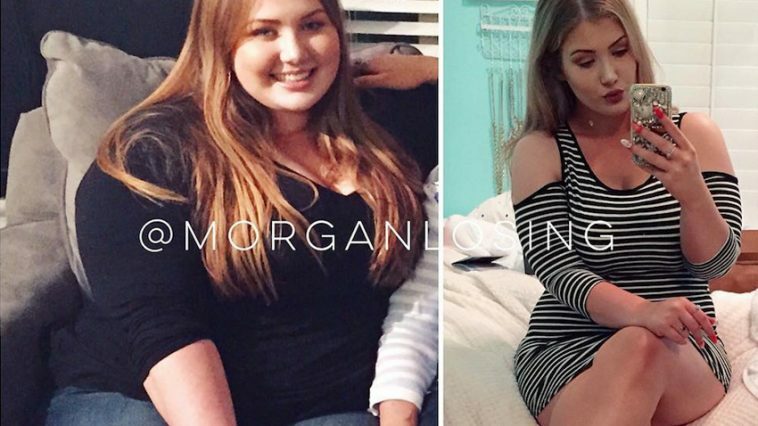 Morgan Bartley aka MorganLosing was “eating herself to death”, caught in a cycle of binge eating and anxiety, her weight gain exploded to almost 300 pounds. 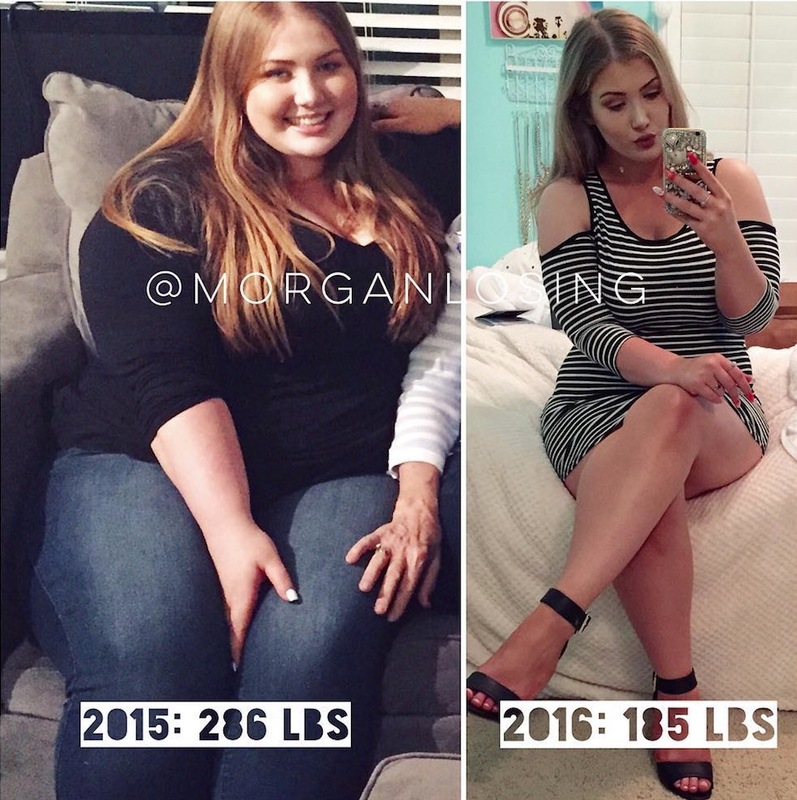 Morgan knew she had to make a change, and after a VSG operation and making the correct lifestyle choices to eat healthy and start working out, lost over 115 pounds! 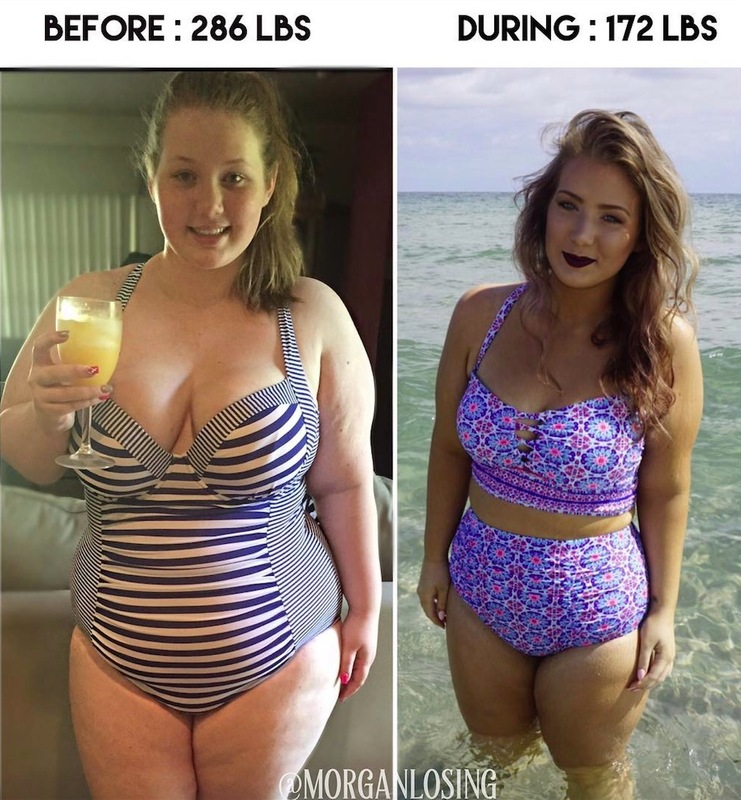 Morgan reveals her top weight loss tips that helped her ditch the body fat and save her life. 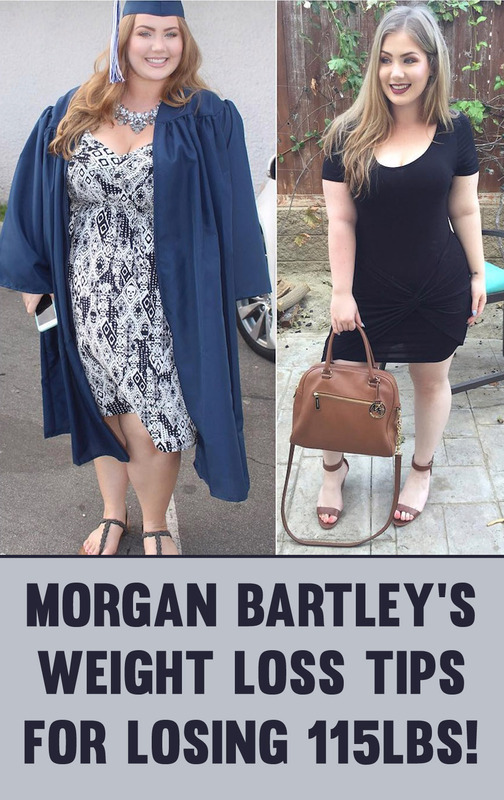 Morgan detailed out her 6 top tips for losing weight and how she lost 115lbs in two years. You can check out her video here. 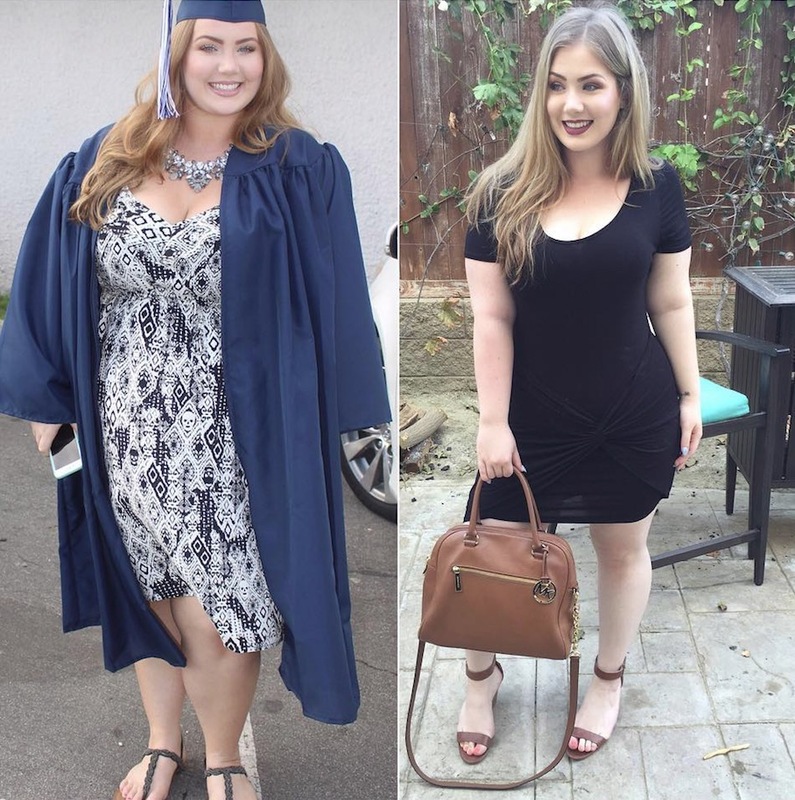 “The first thing I want talk about is, it’s important for you to know that I did have weight loss surgery, a vertical sleeve gastrectomy in 2015. If you were hoping that I would be here to tell you about some magic trick or potion to losing weight, I wish I could. If you find out about one, let me know! Working out! if you’re looking to burn fat, cardio is going to be your best bet. I started with circuit training, 3 days a week with a personal trainer. I built up strength and stated losing fat, I kind of started working out as an excuse to eat whatever I wanted. That is extremely counter productive, really what it takes is a combination of the two, diet and exercise. The first thing id say you should do is get into a workout routine. I strongly suggest utilising Youtube for your workouts. You will be able to find something that fits perfectly for you. I can not stress this enough to you! Water literally flushes fat cells out of your body! You’ll feel better and lose weight quicker. I try to get an absolute minimum of 64 ounces, however, I think 100 ounces is recommended. Always have your water bottle on you, carry it around with you at all times. I walk around with a protein shake, water, any form of liquid, constantly. This is kind of a requirement for a VSG surgery patient. My meal replacement shake is Premier Protein. I mix it with a cold brew coffee and I start my day with 30 grams of protein! I’ll do two meal replacement shakes if I’m trying to quickly lose weight or jump start my weight loss again. It’s not realistic to think that you won’t fall off the wagon, that you won’t mess up some times. It’s important to have a back up plan. I like to keep Lenny&Larrys Complete Cookies on hand. Not every single day, but they are a good option if I’m craving a sweet treat or baked good. For a savoury type food, I like Boom Chicka White Cheddar Popcorn. Also, Justin’s natural honey peanut butter is one of my favourite snacks. 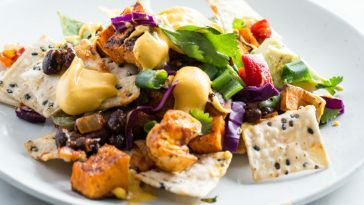 Find healthy alternatives to your favourite foods, because you are going to slip up. You are going to crave these things, so don’t deprive yourself! 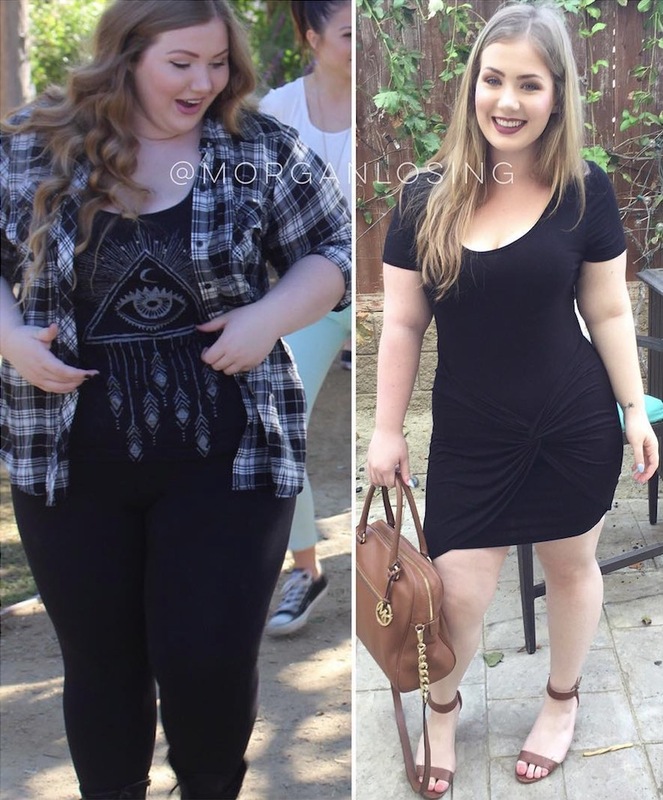 This is a life long thing, this is not a diet or a fad. This is my lifestyle. This is long term, I need to keep this up for the rest of my life, so be realistic. This last one is to help you stay motivated. What I like to do is document my body and my progress in every way possible. Before and after pictures are great for that. 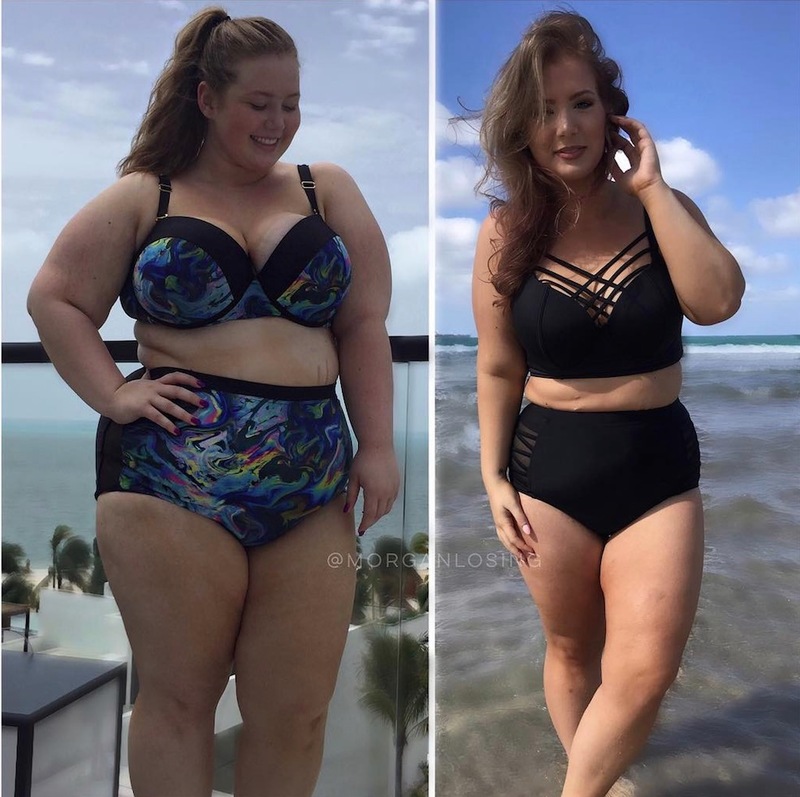 I wish I had more pictures of myself at my highest weight, because when I see these pictures it’s a reminder of how far I’ve come, and it just inspires me so much. 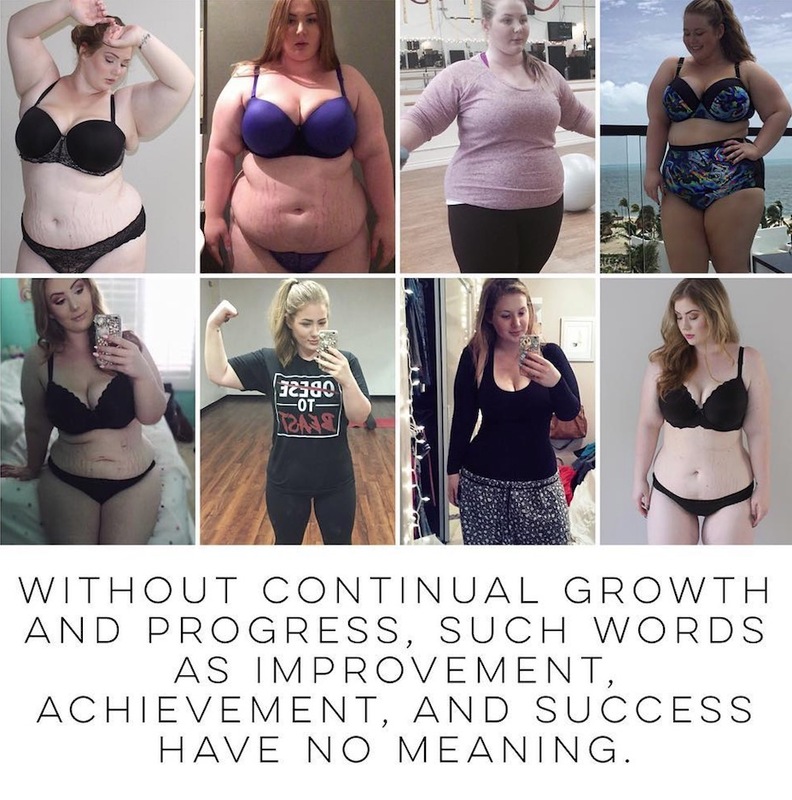 Also, measurements, not enough people think to do this, because we measure our weight by the number on the scale, but when that’s not moving you may be losing inches. You may see a difference in your physique in the before and after pictures, so I encourage you to track your progress in as many different ways as possible. I think it’s also important to say, although the daily choices that you are making may seem insignificant now, over time, keep racking them up! These seemly insignificant choices, decisions and actions, become a significant difference and thats when you see the change! Live like no one else today so that you can live like no one else tomorrow. Start today, not tomorrow! Previous article 31 Killer Kettle Bell Workouts That Will Burn Body Fat Like Crazy! Next article Kathryn Dickie’s Diet Plan For Losing Fat & Transforming Your Body!